Thanks to zer0’s post on the Singapore Writers Festival, I managed to get there in time for the panel on Heroes in Singapore. 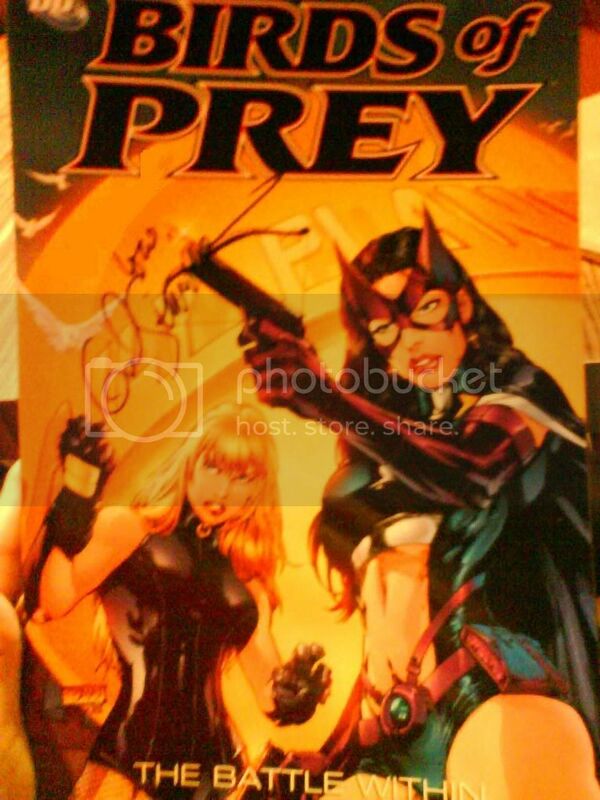 and ZOMG, Gail signed a copy of Birds of Prey to me. and you can’t tell that I edited it, can you? Am too high to post more.